I wonder if there is a way to know whether you are in the arena or whether you are endlessly ‘getting ready’ to get out there? And is it the critic within me whispering “not enough, you don’t belong in the arena because you don’t dare enough!”? I would sure like to think that I am being brave in life. And even more – I would like to think that my stumbling and daring can inspire others to stop pointing fingers and get in the arena. Because that’s where the Great Wonderful Life happens after all! And isn’t pointing fingers just a symptom of fear and doubt and shame because someone else might be onto something we don’t want to accept…? Which is why I think empathy is a key ingredient in life. It is what creates powerful connections, fuels friendships, maintains relationships and abolishes the need for finger pointing… Hell, a good dose of empathy could abolish some of the biggest problems we see in the world today! But what is empathy on the basic friend-to-friend level? 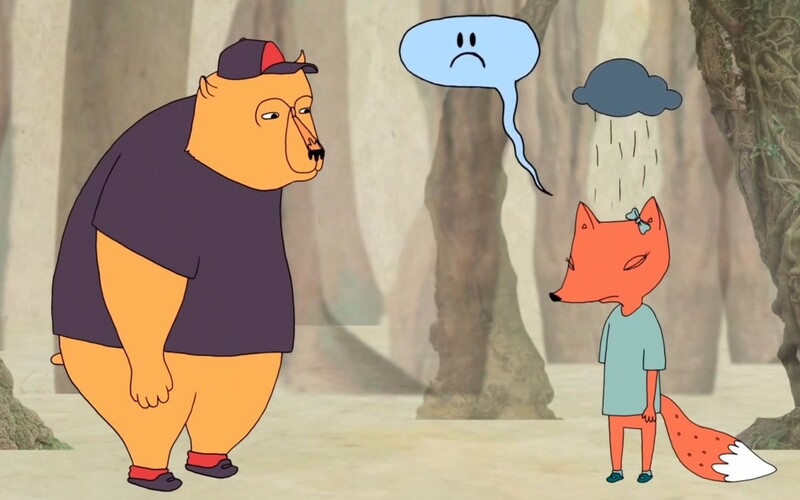 Here is a beautiful animation created by RSA Shorts for Brené Brown’s talk that illustrates it in very simple terms. along with insider news! Come and join the crew!